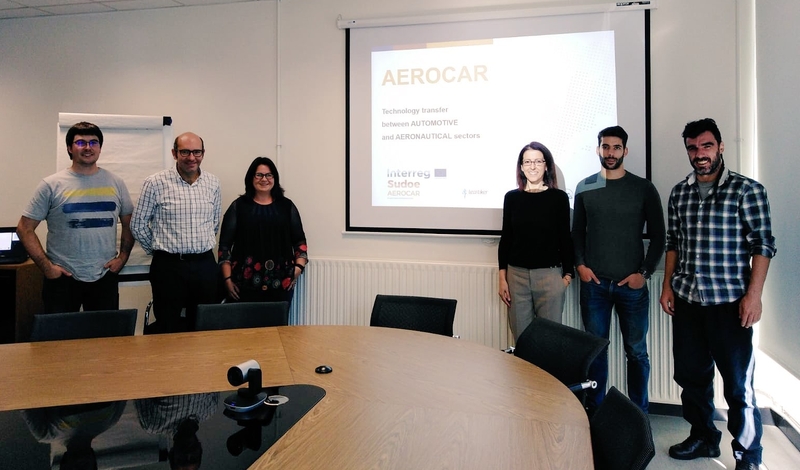 On October the 2nd, the AEROCAR project partners met at the Leartiker facilities in Markina-Xemein to define the steps to be taken during the last phase of the project. 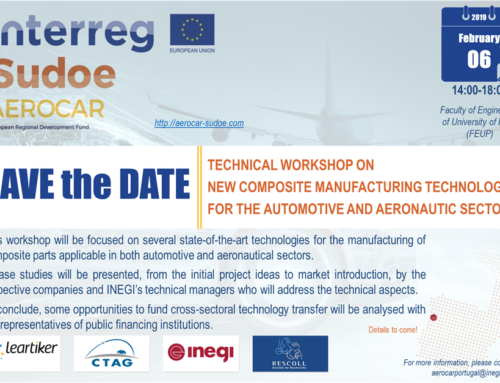 At this moment, the partners continue the development of the prototypes together with different companies from the aeronautics and automotive sectors. 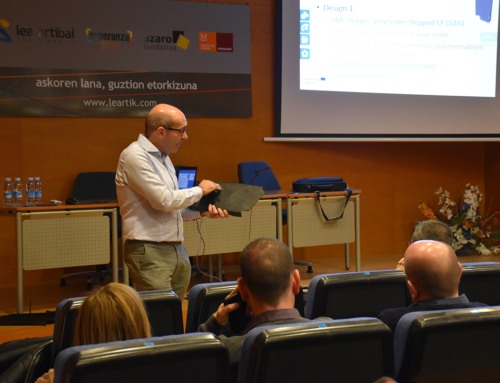 Each partner presented the advances and latest developments of its prototype to the rest of the consortium, explaining and discussing the ideas and the different methods and technologies that are being used in its development. The meeting also defined the steps to be taken during the last phase of the project, which will take place during the next months, and in which the technological solutions developed during the project will be validated, testing them in the business sector. 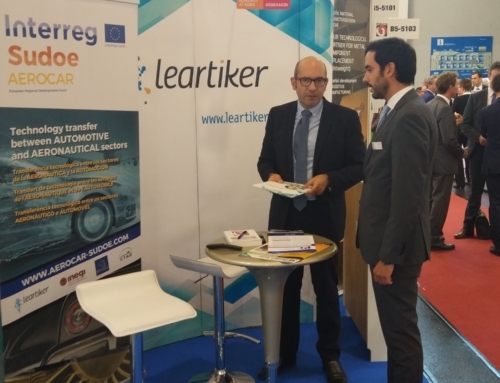 In addition, a pilot project will also be carried out with other companies from the two sectors interested in the technologies developed during the project AEROCAR. 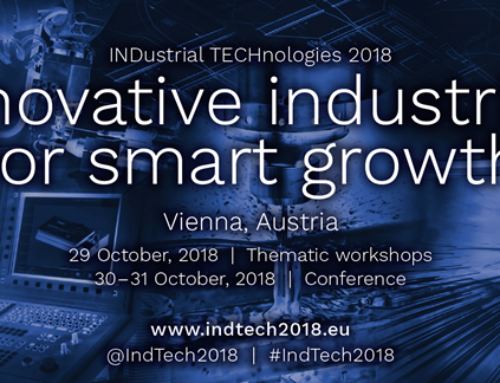 The final objective is an effective knowledge transfer from one side between the aeronautics and the automotive sectors, both strategic sectors due to their high potential for innovation and creation of added value employment, and from the other side to the companies in those sectors. 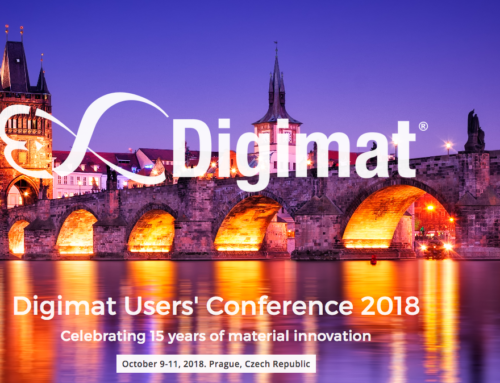 Once the project is finished, all the information will be published in order to it can be used by companies and business associations, research centers, laboratories, institutes, public actors of innovation and technology transfer and university foundations.